Lock in a great price for Hotel Crystal – rated 8.6 by recent guests! Great View, Very Clean, Friendly staff specially girl in restaurant. Thanks for arranging everything perfectly for us. Clean, nice food, nice sauna and pool, nice and helpful staff. Breakfast and dinner were included in the room price. Food was more than sufficient with some local twist. Transfer to the slopes was free. Shop very close-by. Additional duvet was provided by request with no problem. 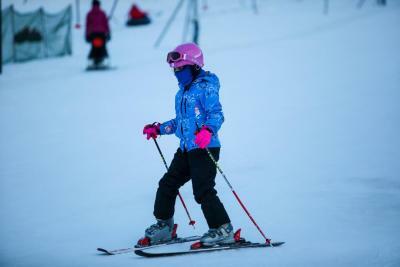 A very friendly and helpful staff; cheap ski-rent, good leisure facilities for children. Loved the entire place. The best location for families. They have an indoor play area. The food was amazing. For December best place for snow. Shops were walking distance. Enjoyed my time there. Will definitely go back. I had the deepest and happiest sleep in my life. It was such a cotrast from a busy and stressful workday-calm,sunny and birds would sing. And the food was great and diverse and the staff was easy going and friendly. And the woods in the mountain behind and a little river in front of the hotel made me feel like a disney hero. Все - прекрасно! Отличный номер, хорошие виды из окна, каждый день в номере убирали, прекрасные завтраки и ужины - достаточный выбор, в основном кухня европейская, но всегда было несколько блюд из грузинской кухни, очень внимательные официанты и администратор, особенно порадовало, как быстро пополняли все блюда. Вкусная выпечка! А какой мёд! Бассейн большой, чистый, тёплый с открытыми видами на окрестности! Очень доброжелательный персонал! Отличные специалисты по массажу! Дорого, конечно, но работают профессионально! Без проблем по расписанию доставка в горы и возвращение! Вообщем отдых состоялся! Спасибо! gennemsnitlig morgenmad og aftensmad(buffet). Restauranten er cafeteria stil. Hotel Crystal This rating is a reflection of how the property compares to the industry standard when it comes to price, facilities and services available. It's based on a self-evaluation by the property. Use this rating to help choose your stay! One of our top picks in Bakuriani.Featuring free Wi-Fi and ski hire, Hotel Crystal is 5 minutes’ drive to Bakuriani Train Station. It offers modern-style rooms with a mini bar and a safety box. All bright rooms have wooden floors, and a TV with a DVD player. Bathrooms are equipped with shower, slippers and bathrobes. 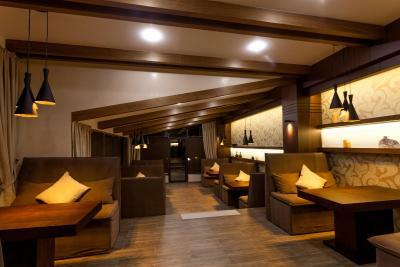 Featuring wooden furnishing, Crystal's restaurant offers breakfast and a variety of European dishes. 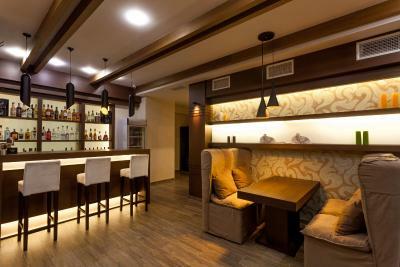 Drinks are served in the elegant bar, with open brick walls and atmospheric lighting. 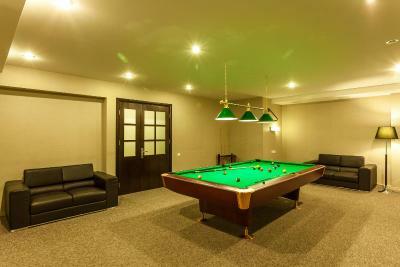 Leisure activities at Hotel Crystal include a sauna, an indoor swimming pool and billiards. Ski storage is provided and horse riding is organized in summer. Young guests can play in the games rooms or in the playground. Kokhta 2 Ski Elevator and Didveli Ski Slope are less than 0.6 mi away from the hotel. Borjomi Train Station is 30 minutes’ drive from Crystal Hotel, providing a direct connection to Tbilisi. When would you like to stay at Hotel Crystal? Modern room with a mini bar and an electric kettle. The bathroom has slippers and bathrobes. Spacious, modern room with a mini bar and an electric kettle. The bathroom has slippers and bathrobes. This room also features a balcony, and a seating area with a sofa bed. Spacious, modern suite with a mini bar and an electric kettle. The bathroom has slippers and bathrobes. This room features extra space, a balcony, and a seating area with a sofa bed. This room also features a seating area with a sofa bed. This room features extra space, larger balcony, and a seating area with a sofa bed. House Rules Hotel Crystal takes special requests – add in the next step! Hotel Crystal accepts these cards and reserves the right to temporarily hold an amount prior to arrival. No transfer to the slopes for a night ride. Some equipment in the room needs fixing. For example, the rain shower fell down which might have been dangerous. Minus: hotel should provide more information about the whole complex. We had to walk around hotel ourself to be able to know what the hotel is offering. Check what time is the breakfast, dinner, transports to ski slopes etc, these information should be available and provided upon arrival. 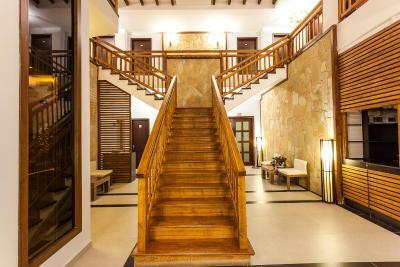 Hotel should take care of the icy and slippery ground at the entrance and stairs, put some salt or sand to prevent from slip. We have stayed at the Crystal hotel for a week in January. 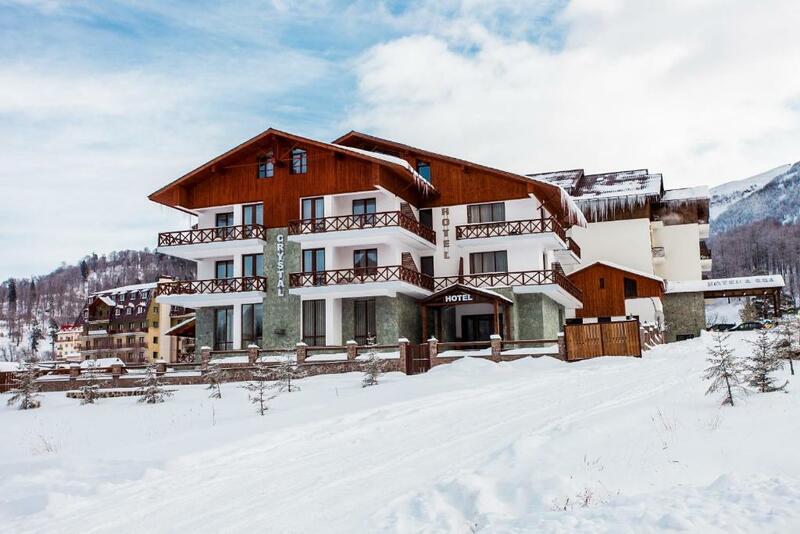 Hotel is positioned within walking distance from Didveli ski slopes and providing free transport to and from the ski slopes. 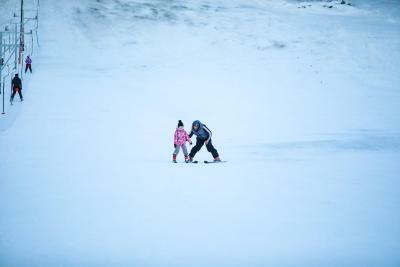 When is too windy Didveli slope is closed and the hotel is taking guests to Kokhta slopes around 10min drive. The room is specious with great view on the mountains although was incredibly hot in the whole complex. We were trying to adjust radiators as was boiling hot in our room. All rooms and the whole complex was very clean, towels changed every day. Good WIFI in rooms. Breakfast was good with variety of different choices however the dinner wasn’t that great. Food was cold, dry and not tasty. Considering that Georgian food is delicious the hotel food wasn’t great. We have had half board and we were going out for a dinner every evening pretty much. If you want to try traditional Georgian food you will need to go out as you won’t get it at the hotel. Plus for good cakes and coffee. 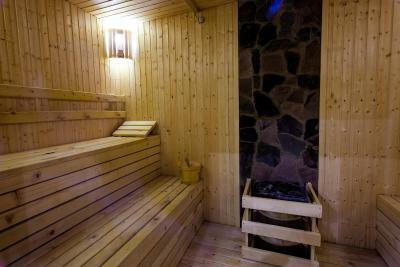 The spa facilities, pool, gym it’s perfect after long day skiing to relax and recover muscle pain. You can rent ski equipment at the hotel and here our big thank you to Gigi and Bego. These guys were absolutely amazing and helped us with everything, every hotel should have such a dedicated staff. We were having absolutely amazing time at the Crystal hotel and in Bakuriani and would definitely recommend this hotel. We are already looking forward to visit this place again. Location is verg good for winter time. We like reception staff, room size, comfort. The Rooms were not ready to receive the guests. We found foodpacket let's from the previous guest, the TV was not working. the Towels were not clean. The intercom was missing in the room. 1.The bed was rough enough to sleep. 2.Lights in the room can not be turned off from bed(you have to standup go to the door and turn if the life) 3. Tv channels are not working at all. Internet was not working properly during the whole 3-night stay. The staff explained this due to the load (number of guests) and didn't manage to solve this. The bed was a little to firm. Dining room is isolated with practically no windows, which does not make breakfast enjoyable, knowing that the place is surrounded by mountains. A lot of construction around, but it is everywhere in Bakuriani. We expected to be surrounded by nature more. There was trouble with WiFi, it shuts down every 10 minutes. If I could change one thing, it would have been a check-out time :) cause there is no such thing as too much sleep.